Great Leadership: The Challenges of Choosing the Right Way to Grow your Company: Build, Borrow or Buy? The Challenges of Choosing the Right Way to Grow your Company: Build, Borrow or Buy? How do you grow your company ? Whether we talk about entrepreneurial growth or renewing a mature company, the wrong move can break the firm. The problem is, most firms’ growth strategies emphasize just one type of growth — some focus on organic growth (BUILD), others on alliances (BORROW), and some on M&As (BUY). When these strategies falter, the common response is simply to try harder — but firms falling into this “implementation trap” usually end up losing out to a competitor whose approach is more inclusive. The reliance on a single growth mode is misplaced. In a research I did with Professor Will Mitchell (Duke & Toronto University) on 150 telecom firms, I find that firms prepared to grow in diverse ways outperform the ones that narrowly focus on one single mode. Specifically, firms using multiple modes to obtain new resources and skills were 46 percent more likely to survive over a five-year period than those using only alliances, 26 percent more likely than those using only M&A, and 12 percent more likely than those using only internal development. To succeed, therefore, managers have to learn to right way to grow their company – and also learn when and how to abandon the strategies they have grown up with. For instance, big pharma has slowly but surely made a break with their “Build” tradition as companies moved away from the old self-contained integrated model into far more open and flexible networked models. Their reliance on alliances and licenses has increased in both product development and marketing and they have become aggressive acquirers. My aim in writing Build, Borrow or Buy: Solving the Growth Dilemma (HBR Press, 2012) is to help executives to build a powerful new business capability: the discipline of selecting the best pathways to follow when pursuing growth opportunities. From my research with W. Mitchell, I have developed a comprehensive framework for deciding whether—under what sets of circumstances and in what combinations—to BUILD, BORROW, or BUY your way to success. The three words that comprise the title of our book each express a point of view: 1. Build: We’ll do it ourselves! 2. Borrow: We need others to help us! 3. Buy: We’ll buy our way in! 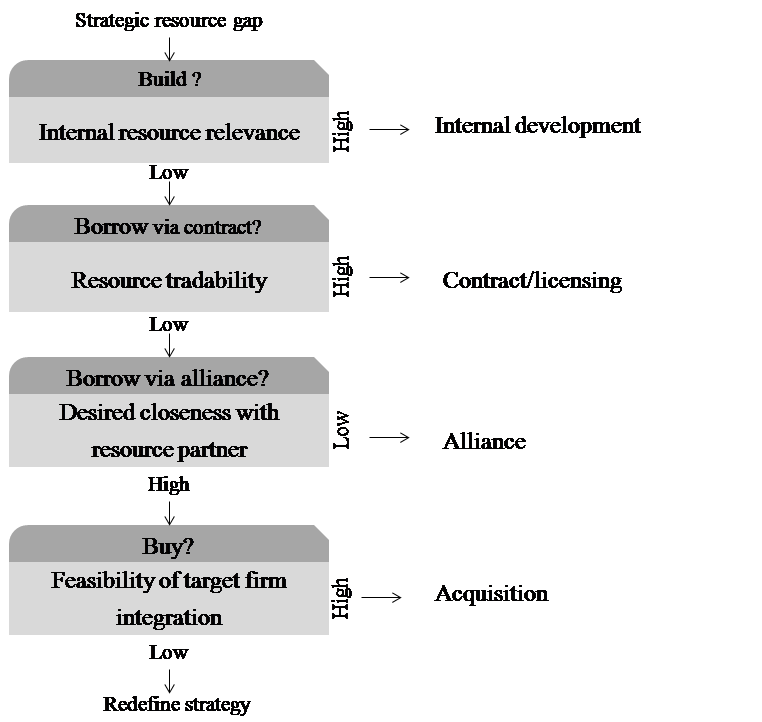 Four questions frame the selection of the different growth pathways of internal development (Build), contracts alliances (Borrow), and acquisitions (Buy). Those questions are summarized in the step-by-step Resource Pathway Framework depicted in Figure 1. Source: Capron and Mitchell (2012). 1. Are you Internal Resources Relevant? Firms should start by assessing whether they can leverage their current resources to satisfy their new requirements for growth. 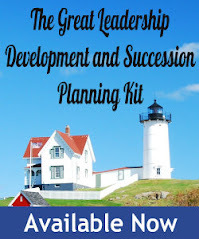 Developing new resources internally is faster and more effective than obtaining them from external parties only if (i) the firm’s existing resources (including knowledge bases, processes, and incentive systems) are similar to what is needed and (ii) the firm can outshine its competitors in the targeted area. In such cases, internal resources are relevant to the development of targeted resources. Thus, most companies do begin the resource search process by evaluating whether internal knowledge and organization are sufficient to develop the new resources needed. Yet many companies grossly underestimate the gap between that they have and what they need. Hence firms that are determined to develop resources internally often fail to recognize the difficulties of conducting such projects. 2. Are the Targeted Resources Tradable? Once a firm has established that it needs to look elsewhere for needed resources, it must consider which mode of external sourcing to use. The first option to consider is contracting, which amounts to “borrowing” resources that another firm has created. Contracts (e.g., licensing agreements) are often a simple way to obtain resources externally. The benefit of a good licensing strategy—compared with more complex interfirm combinations such as M&As and alliances—is that the firm can cherry-pick desirable resources from external partners without the costs of acquiring and integrating an entire organization or managing complex arrangements. Licensing strategy is more effective when coupled with the internal capacity to assess and absorb the new knowledge. The firm must be able to recognize conditions that suit purchase contracts, which can save substantial managerial time and attention if more complicated interfirm combinations are thereby deemed unnecessary. This approach may fail, however, if the resources in question are not effectively tradable (Williamson, 1975). Determining such tradability requires a clear definition of the targeted resources and an understanding—based, in part, on trust in the relevant legal system—of how to protect their value. 3. How Close do you Need to be with your Resource Partner? When a basic, arm’s-length agreement is insufficient to meet resource needs, the firm must consider a more complex relationship with an external provider. Such strategic collaboration is a more active form of using a partner’s resources. Alliances usually involve licenses but often extend well beyond them; in a co-development alliance, for example, both partners engage in developing a resource such as intellectual property. Alliances can take many forms, which range from R&D and marketing partnerships to freestanding joint ventures. All alliances involve ongoing interactions in which independent actors commit resources to a joint activity. Alliances can be effective tools for achieving growth—whether by obtaining new resources or achieving greater scale and visibility in targeted markets. Alliances are more likely to succeed when (i) the partners have a focused relationship with limited points of contact and (ii) they can align incentives (Gulati and Singh, 1998). However, if a high level of coordination is required (because many of the partners’ business units are involved) or if there are significant differences in partners’ strategic needs, then the costs and difficulties of collaboration usually outweigh the benefits. In that case, an acquisition might make more sense. 4. Can you Integrate the Target Firm? Acquisition is the mode of last resort – reserved for cased that don’t suit any other path. However, that doesn’t mean that you must undertake an acquisition simply because you have rejected the other modes. The key question is: Can the acquiring firm integrate the target sufficiently and within a reasonable time? Integration may transpire soon after an acquisition or be phased in over time. 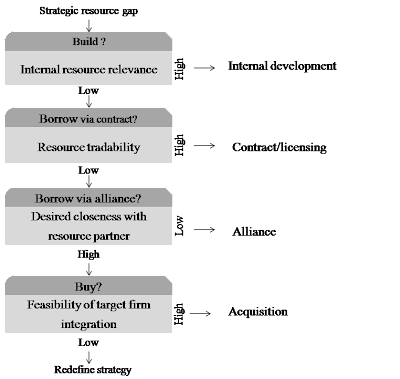 Creating value from an acquisition requires resource creation that draws on the skills of the combined firm, as explained more fully in the section that follows. Without integration that creates new resources, the acquired firm is merely an expensive target that continues to operate as before—much as if your purchase of its shares were a passive investment in the stock market. If the firm decides that proper integration of a target is not feasible, then it should reconsider the less complex options. These include alliances, partial acquisitions, and creation of an experimental internal unit to pursue new resources whose development is not easily integrated into the organization’s mainstream processes. In the end, a firm that has exhausted its options vis-à-vis resources should consider redefining its strategic road map. Laurence Capron is the Paul Desmarais Chaired Professor of Partnership and Active Ownership at INSEAD, France and director of the INSEAD executive education program on M&As and corporate strategy. 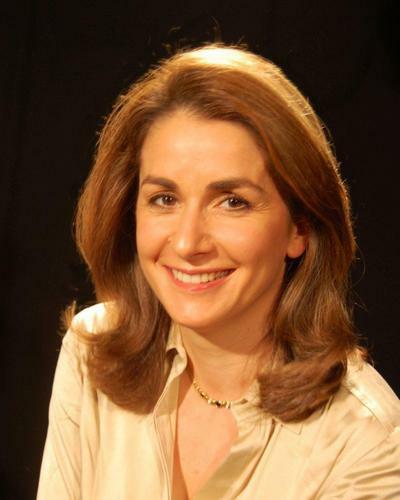 She is currently a visiting professor at MIT’s Sloan School of Management. She is the coauthor of Build, Borrow or Buy: Solving the Growth Dilemma (with Will Mitchell). For some people, they have just done their job ‘to death’. There is nothing new to learn and no new challenges. The main question if you are in this situation is whether you want a complete change, or whether you want to use your experiences in a new way. I've read you all valuable post in your blog related career, job etc. I hope to get some reply from about career change. why people like to change their career?